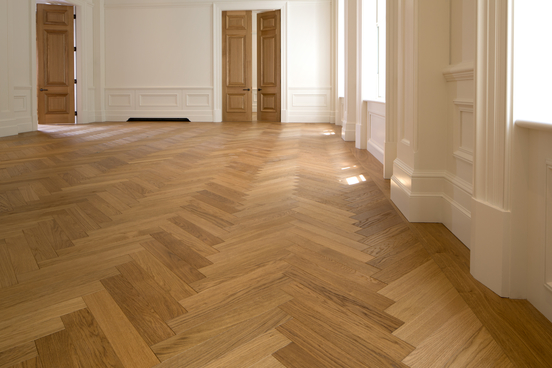 The Complete Wood Flooring Specialist | V.A. 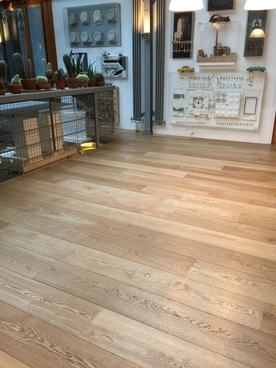 Hutchison Flooring Ltd.
Hutchison Flooring are specialists in the installation and restoration of hardwood flooring, and offer the complete hardwood flooring service using only skilled and experienced craftsmen. 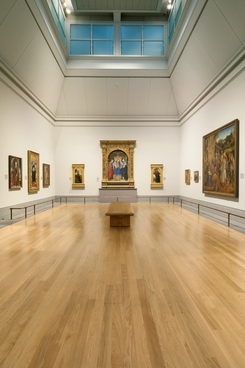 Experience passed down through two generations has helped us become one of the leaders in contract flooring, whether it is Domestic, Retail or Commercial installations and has given us a long standing reputation in the hardwood flooring industry. 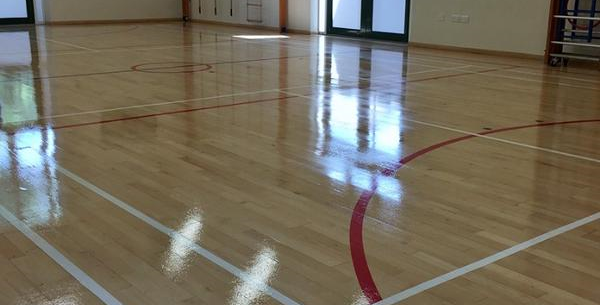 Providing bespoke services with expert advice and project management, Hutchison Flooring can supply and fit a wide range of hardwood flooring and maintenance services. 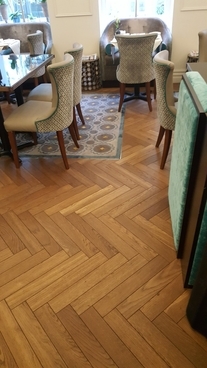 Our expertise has enabled our development in hardwood floor sales and accessories in recent years, and can offer quality flooring products at very competitive prices. 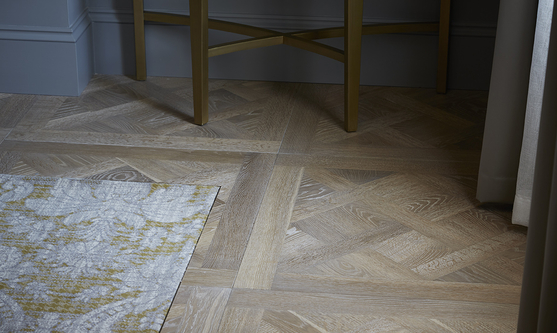 We supply and use only carefully selected and sourced flooring products from a global network of suppliers and manufacturers including (Junckers, Havwoods, Boen, Hakwood & Bona). 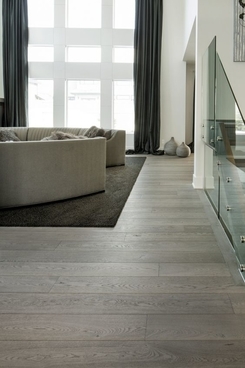 Browse our range of wood flooring from Wooden Floors UK. As the name suggests NEW ERA provides a new standard in flooring levelling systems through progressive development and a complete understanding of problems inherent with uneven sub floors. NEW ERA achieves a practical, cost effective and versatile solution in overcoming inconsistencies in variable subfloor levels and conforms to all the latest standards for sport and acoustics.